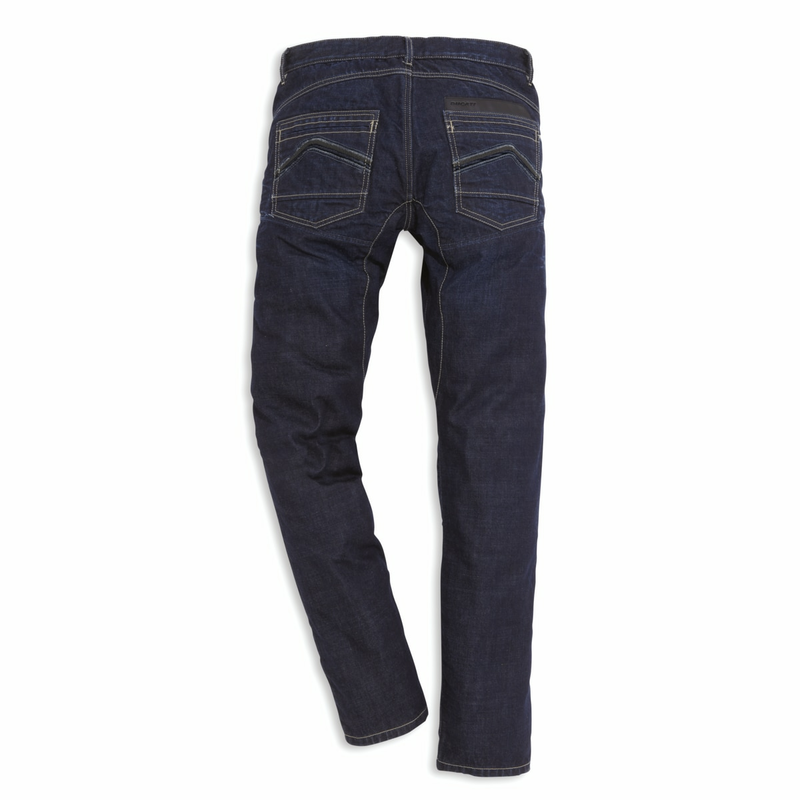 The jeans Company 2 are comfortable and easy-to-wear, created to guarantee protection and safety while wearing a pair of trousers with marked urban style. 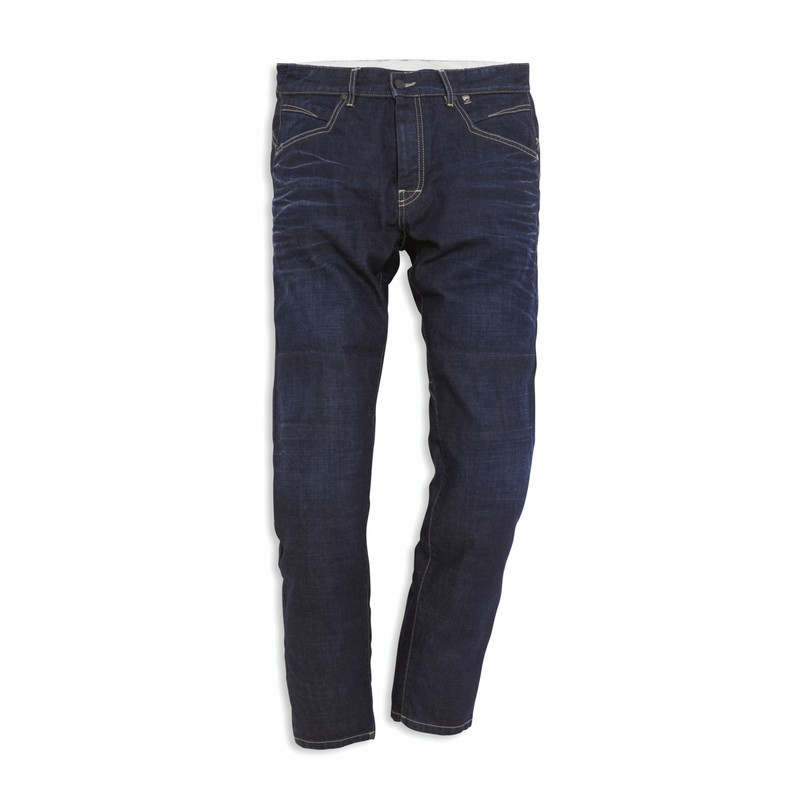 The external fabric is stone-washed denim and the reinforces inside are made of para-aramid fiber to guarantee excellent strength and resistance. 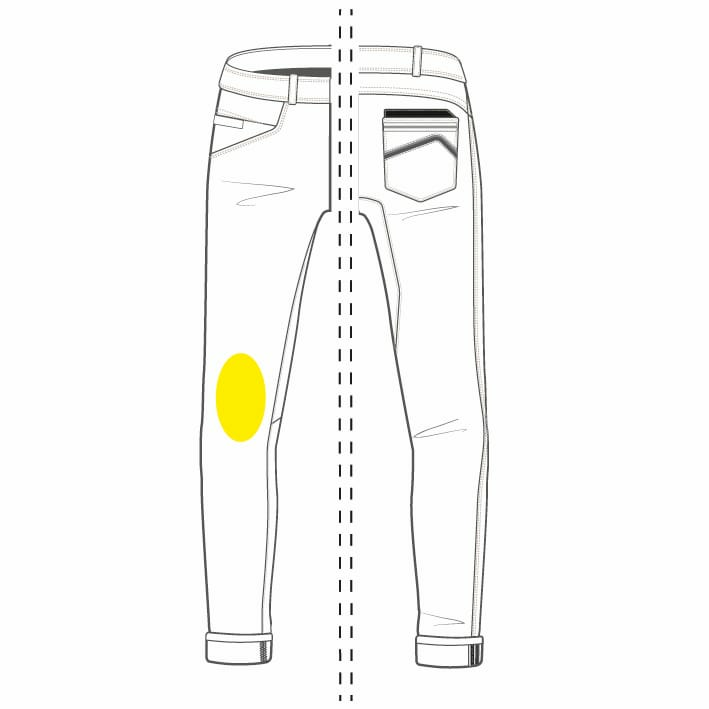 The soft Pro Shape protectors on the knees and the reflective inserts on the legs bottom enrich the technical features of these jeans, available also in women’s fit.